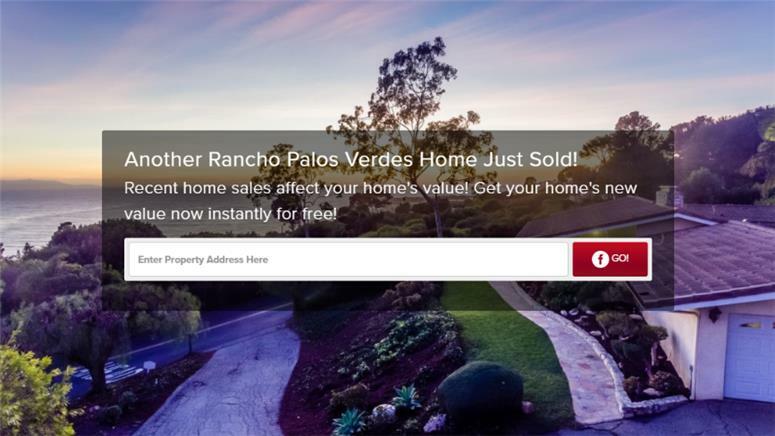 Is it a Seller's Market for Rancho Palos Verdes Homes in the Palos Verdes Dr South area? First of all, before we even answer the question of “Is it a Seller’s Market for the Palos Verdes Dr South area of Rancho Palos Verdes Homes?” don’t we have to have an objective method to measure so that the answer can be based in fact instead of some real estate agent pulling an answer out of their … hmmm, never mind, I won’t finish that sentence. And of course the answer is YES, we must have objective, empirical data and I can think of no better measure than calculating the number of months of unsold inventory. Sure, average days on market tells us something, but not much. It merely tells us a bit about the listings that successfully sold. It tells us nothing about supply and demand. 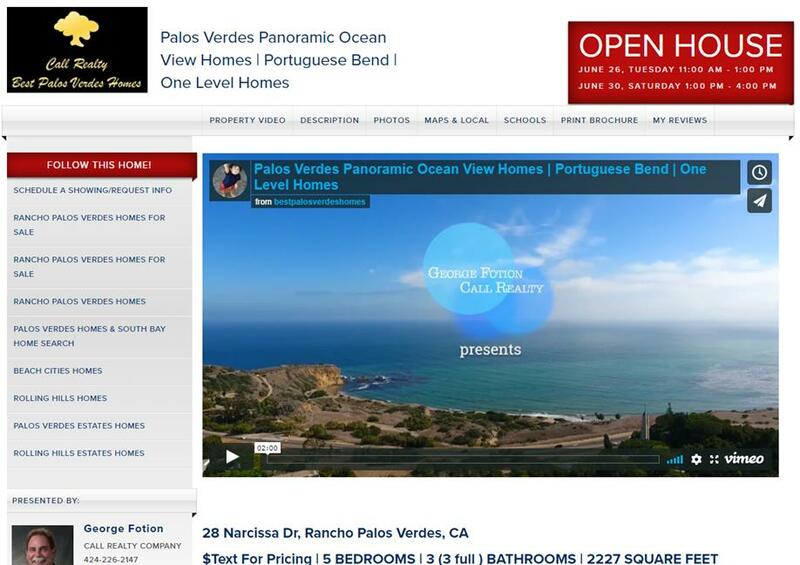 So what is really going on with the Palos Verdes Dr South Homes market around Trump National and Terranea?